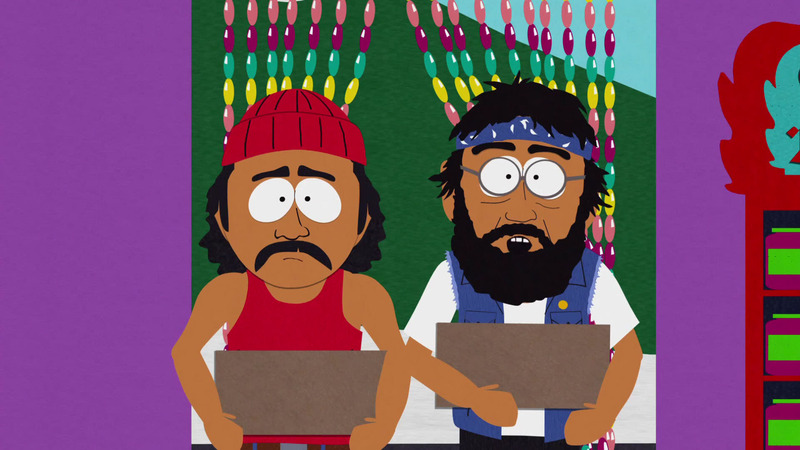 Kyle needs a kidney transplant and Cartman is a perfect donor. Cartman has a $10 million price for his kidney. 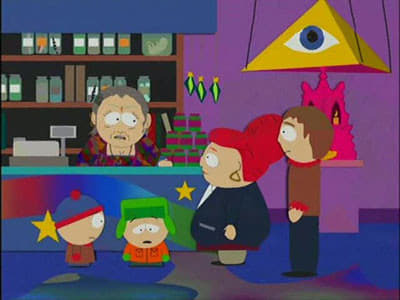 The other boys go to Cartman’s house with the plan to take one of his kidneys. Cartman thwarts their plan. Stan, depressed about the inevitable loss of his friend decides to take action into his own hands and with the help of the parents gets Cartman’s kidney for Kyle.